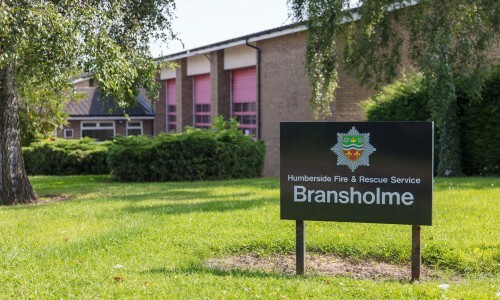 This is the third project Hobson & Porter has undertaken for Humberside Fire and Rescue Service in the last two years, having previously transformed Immingham West Fire Station in North Lincolnshire into a purpose-built training facility, and delivered a £2 million state-of-the-art station at Clough Road in North Hull. 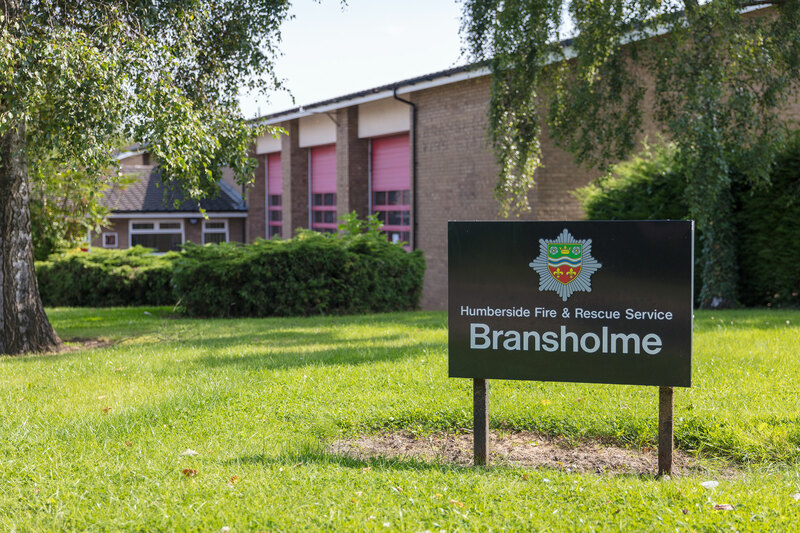 Hobson & Porter began the process of upgrading Bransholme Fire Station’s internal facilities late in 2016, with a refurbishment contract with its minor works unit worth around £500,000. The station, which is occupied by 24 full-time personnel, was built in 1976 and was in need of updating and improving. The upgrade includes fitting a new boiler room, gymnasium, welfare pods, appliance bay, dormitories and shower facilities. 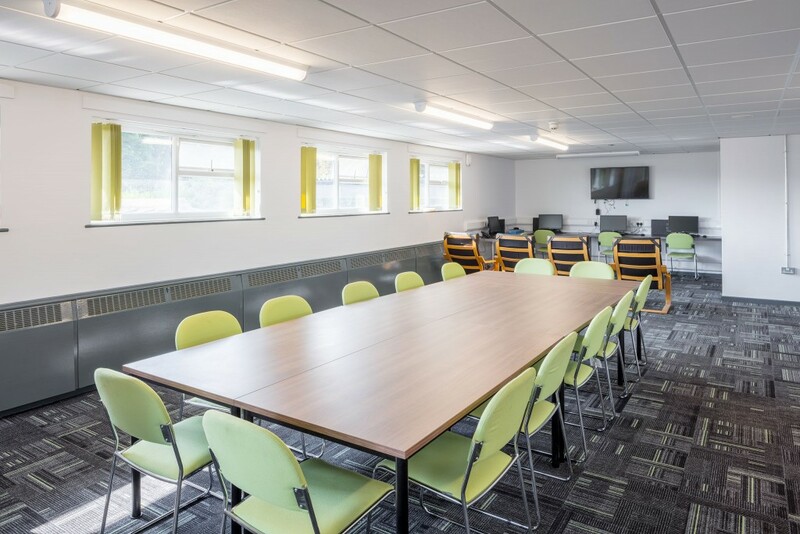 One part of the upgrade that was enthusiastically welcomed by station staff is the upstairs area, which has a brand-new kitchen, meeting room, TV area and IT area. 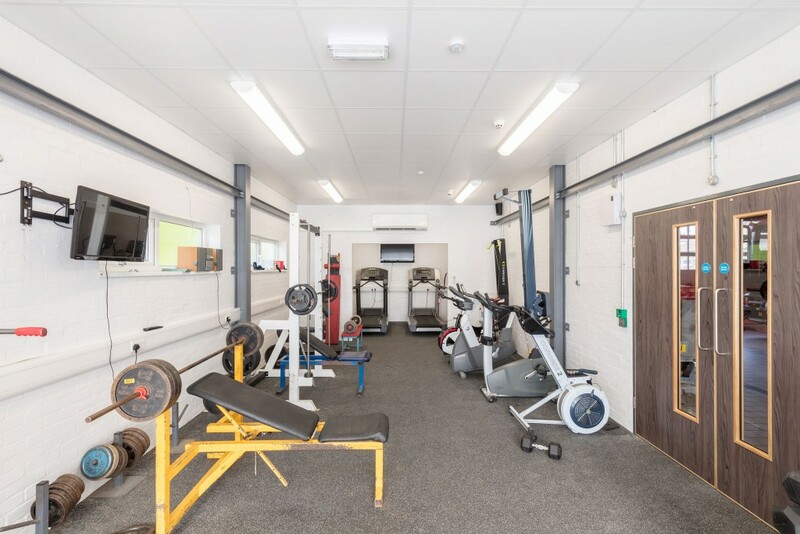 We recommended that air conditioning be installed in the gymnasium, and the ceiling be lowered to make the maintenance and upgrading of mechanical and electrical assets easier. This was readily agreed by East Riding Council, who increased the remit of the contract accordingly.